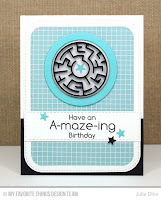 We have another AMAZING Card Kit for you this month. You are going to LOVE it! The A-maze-ing Card Kit will be available on April 18th at 9pm EST. 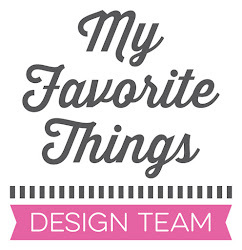 I have a couple of cards to share with you today featuring this new kit. The Maze Shapes fit inside our fabulous Circle Shaker Pouches. I prefer to lightly adhere the Maze Shape to the card stock so it doesn't move around in the shaker pouch, but you certainly don't need to do that. 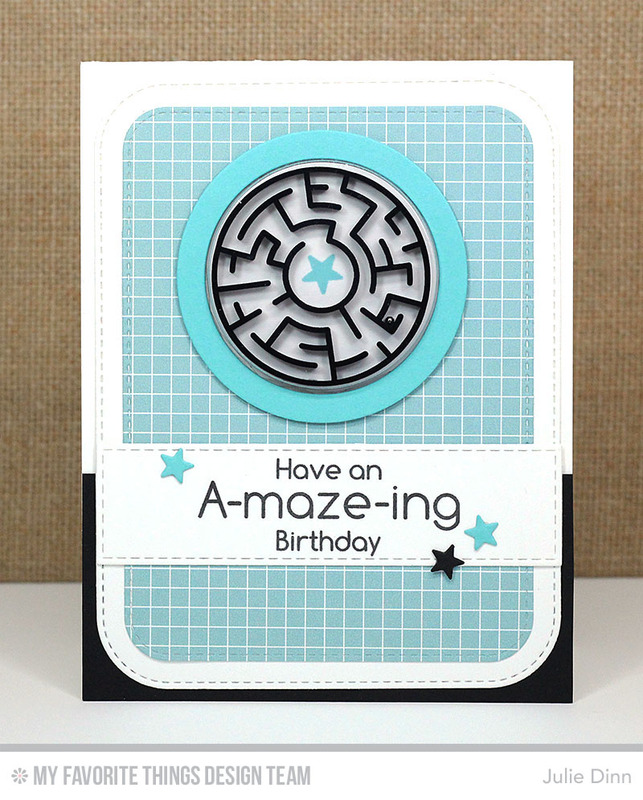 I used the fabulous Blueprints 31 for both of these cards, this Blueprints was designed to work with the Circle Shaker Pouches so it works incredibly well with this card kit. These cards came together very quickly. It think this set will be a go to for upcoming birthday cards. Great cards Julie. I can see you are enjoying this kit, I know I would! Very cute cards - thank you for a girl and boy version! Cute cards. Love how unique each card is just by changing the colors!!! The pink one has my vote. 😆 But honestly they are both great. 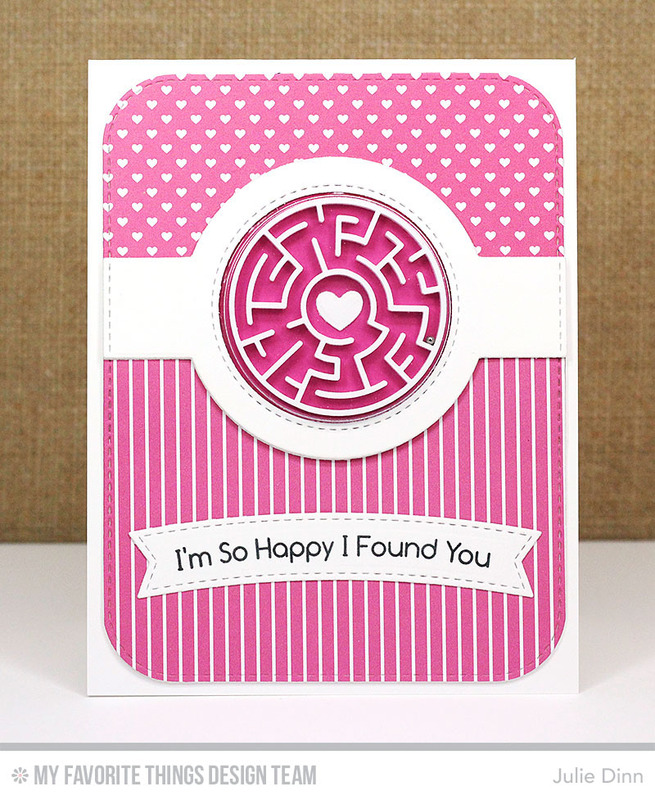 Your use of a one color with white on each of these cards sets off the maze so well. Thanks for sharing these. Love both cards and colors!!! !